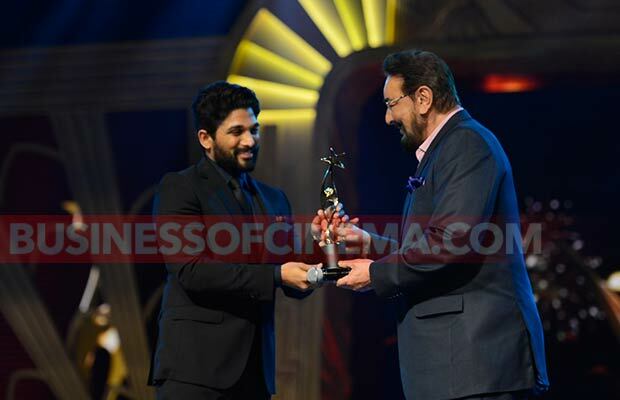 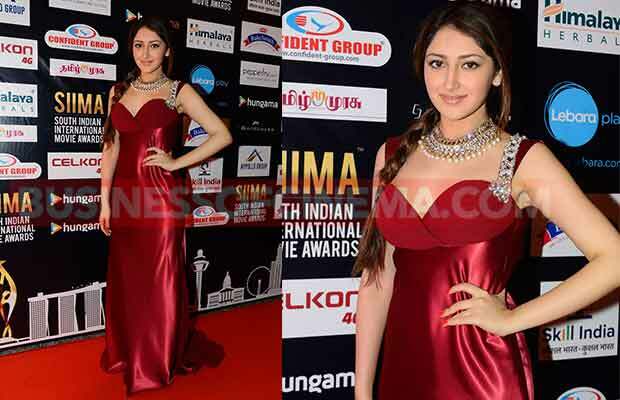 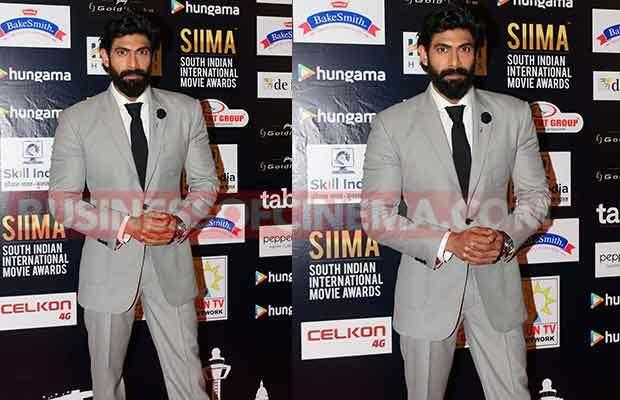 Celebrities like Rana Daggubati, Amyra Dastur, Rakul Preet, Sonal Chauhan, Shruti Haasan, Urvashi Rautela, Pragya Jaiswal and many others attended South Indian International Movie awards 2016 (SIIMA), held in Singapore on June 30, 2016. 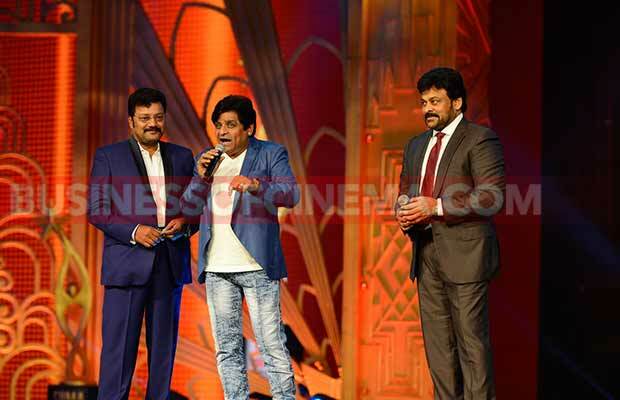 This is the time when the Telugu, Tamil, Kannada and Malayalam industries consider the center stage globally. 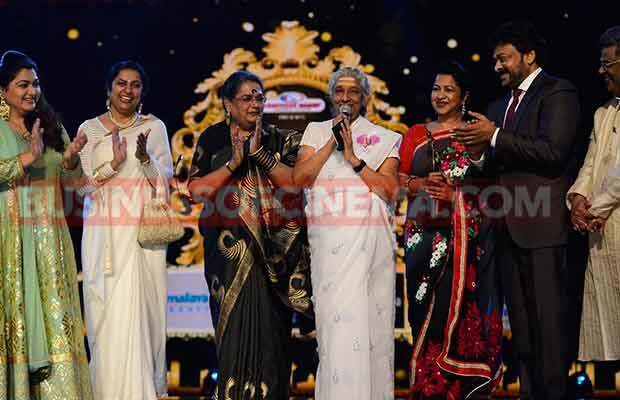 The event is being graced with all the superstars of the industry. 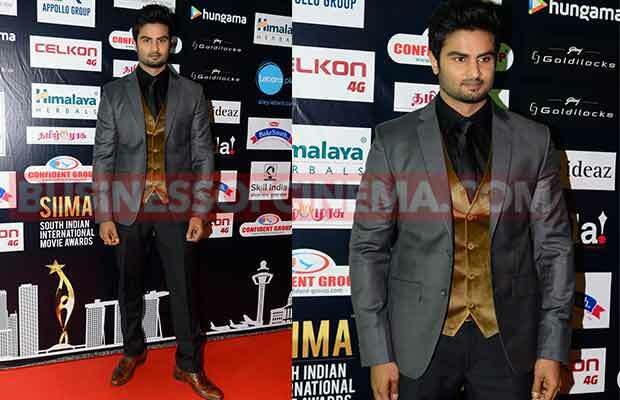 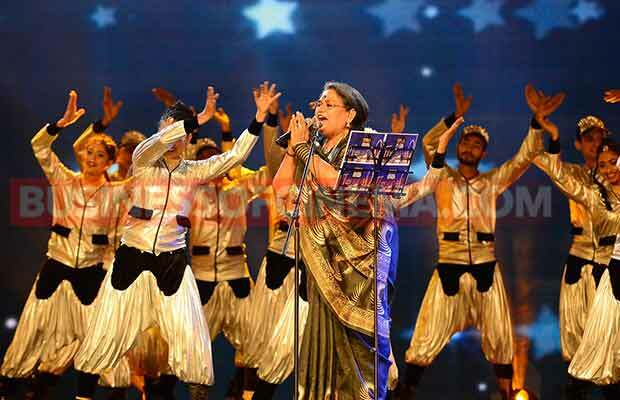 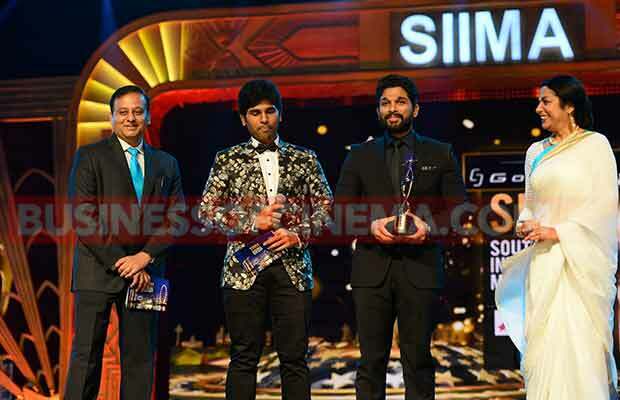 The South Indian International Movie Awards, popularly known as SIIMA is currently celebrating its fifth edition in Singapore. 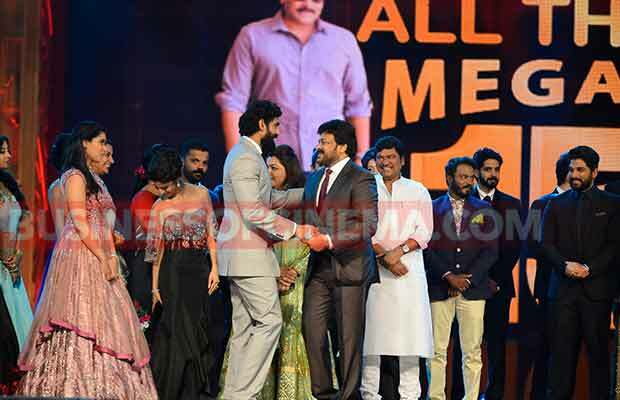 Apart from amazing performances by South stars, the actors also achieved big with back to back awards in their kitty. 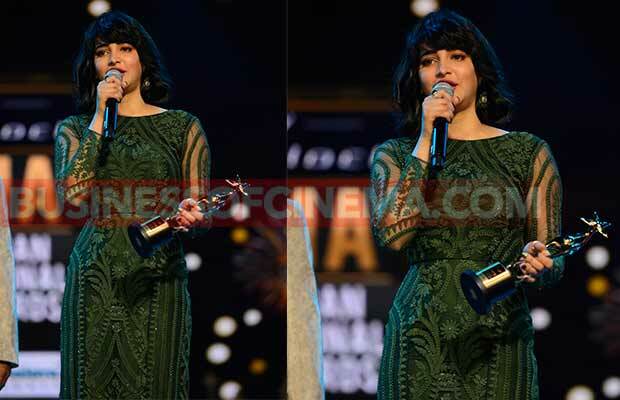 S S Rajamouli won Best Director award for Baahubali while Mahesh Babu bagged Best Actor Award for “Srimanthudu” and actress Shruti Haasan grabbed Best Actress Award for “Srimanthudu. 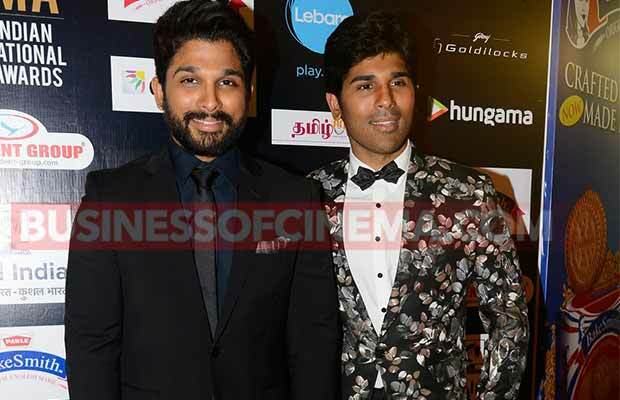 The two stars were on cloud 9 for achieving big. 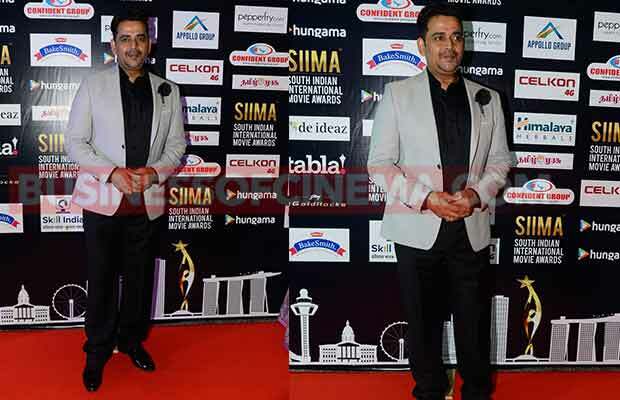 Next articleKrushna Abhishek Finally Apologises To Govinda- Here’s Why!